What is it about anything sparkly that makes us fall in fashion love? We may have outgrown our glittery princess costumes and silver plastic tiaras for Halloween, but we still love a little shimmer in our wardrobe. 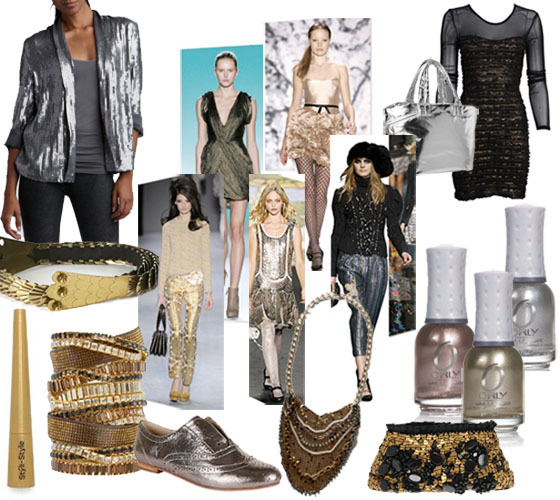 From glitter nails to a sequin bag, work this season’s hot metallic trend with some of our favorite metallic pieces, each under $70.